My Town Fan Club by Shane Donahue: Nikko's! 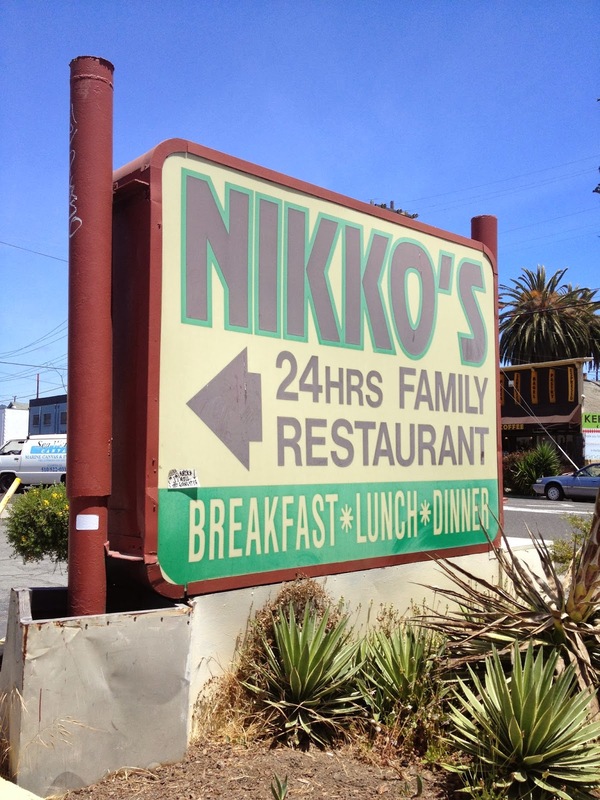 Taking some reference photos of one of my favorite #Oakland diners Nikkos! I love where I live and the places I go. I create illustrations that celebrate the small businesses and landmarks throughout Oakland and the Bay Area.